I don’t like writing negative comic book reviews, because it means I didn’t get my money’s worth for whatever it was that I bought and didn’t like. That’s why I wish every review could be as positive as the two newest ones I’ve done as part of my ongoing gig for Bill “Jett” Ramey and Batman on Film. 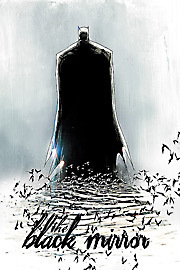 Detective Comics #871 and Batwoman #0. Click the links or the covers to read what I wrote. 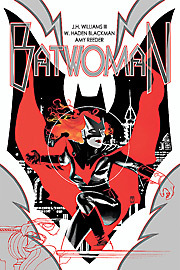 Detective marks the outstandingly strong debut of new writer/artist team Scott Snyder and Jock, while Batwoman mesmerizes from beginning to end as Bruce Wayne tries to figure out if Kate Kane and Batwoman are one and the same.